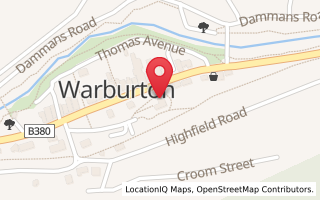 An update on what's on in Warburton and surrounds. Also note there will be no Warby Artisans Market on April 5th - as the Upper Yarra Arts Centre is closed. Next Warby Artisans Market May 2. Unfortunately there will be no wood chop this year BUT there are HOT RODS! and organisers will still be putting on a HUGE crank up with the museum, old steam machinery, horses, plenty of exhibits, stalls, food and drink - so come along! Adults just $10 and children under 15 a gold coin. All proceeds to a good cause AND you have a great day out! ARTrageous painters have an Art Show on at " Oscar's on the Yarra " Sat 4th April to Sun 26th April.